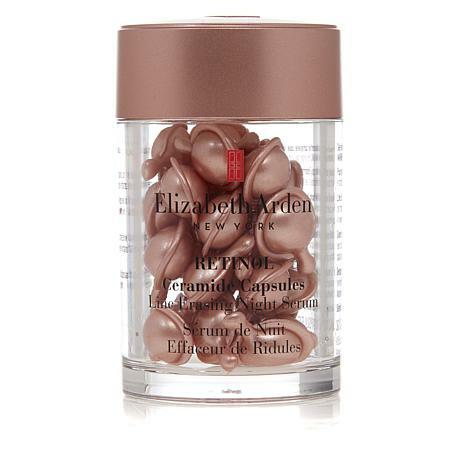 Each single-use capsule contains a targeted beauty treatment to visibly diminish lines and wrinkles while improving the look of skin texture and firmness. 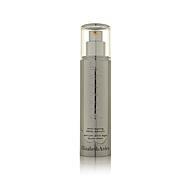 Smooth serum over face and neck each night before your moisturizer (sold separately). 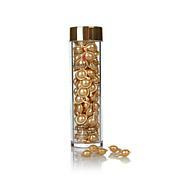 To open capsules, gently twist tab around twice and squeeze onto fingertips. Each capsule is a single use. Ingredients: CYCLOPENTASILOXANE, DIMETHICONE CROSSPOLYMER, C12-15 ALKYL BENZOATE, BHT, C18-36 ACID TRIGLYCERIDE, CAMELLIA SENENSIS LEAF EXTRACT, CERAMIDE NP, CEAMIDE NS, CYCLOHEXASILOXANE, DIMETHICONOL, ETHYLHEXYL COCOATE, HELIANTHUS ANNUUS (SUNFLOWER) SEED OIL, LAURYLMETHACRYLATE/GLYCOL DIMETHACRYLATE CROSSPOLYMER, LECITHIN, OLEA EUROPAEA (OLIVE) FRUIT OIL, PALMITOYL TETRAPEPTIDE-7, PALMITOYL TRIPEPTIDE-1, PERSEA GRATISSIMA (AVOCADO) OIL, PHYTOSPHINGOSINE, PHYTOSTEROLS, POLYSORBATE 20, PROPYLENE GLYCOL DICAPRYLATE/DICAPRATE, RETINOL, SORBITAN LAURATE, TETRAHYDRODIFERULOYLMETHANE, PHENOXYETHANOL. 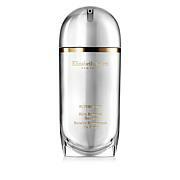 Have always loved Elizabeth Arden products. Smooths skin and hydrates. I loved how nice this product felt on my face. I just wish the price wasn't so high! Tried numerous products from all price points over the decades and this is the best ever! Have glow to face for first time. Easy for travel with individual capsules. Worth every penny. Am waiting to see a change in my face and neck. Have been using since it arrived - no change yet.